WAY back in 1993, Chris Carter launched a series that would captivate audiences for the following 9 years with 202 episodes of Twilight Zone-esque magic that we couldn’t turn away from. 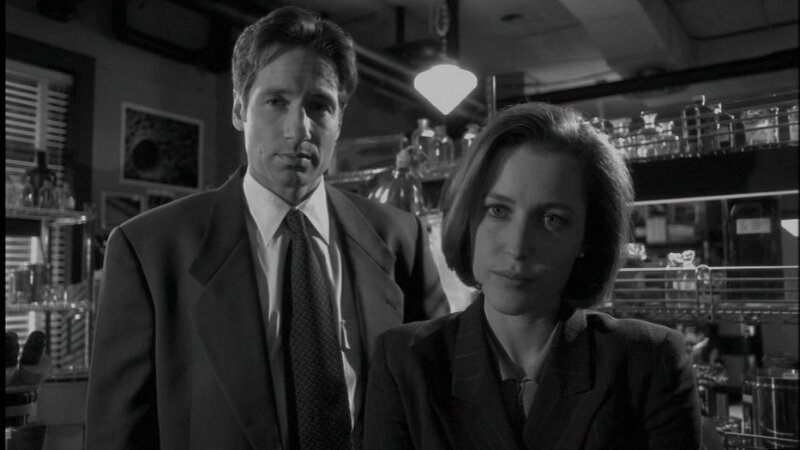 The weekly exploits of Scully and Mulder on “The X-Files” became much anticipated water-cooler talk every Monday as we eagerly anticipated the upcoming show and the theme song haunted our dreams. 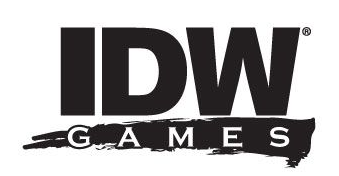 Well IDW Games is getting ready to launch an all-new board game that is centered around the series and it sounds pretty fantastic. Here is their official statement about the project. This summer, fans of The X-Files will have a brand-new way to search for the truth, with the release of a brand-new big box board game! Players will get the chance to take on the role of Mulder, Scully, and the X-Files team as they work to uncover global conspiracies and threats while going up against various members of the Syndicate. The X-Files board game will focus heavily on material from the first three seasons of the television series, giving fans a chance to start from the beginning of the phenomenon. 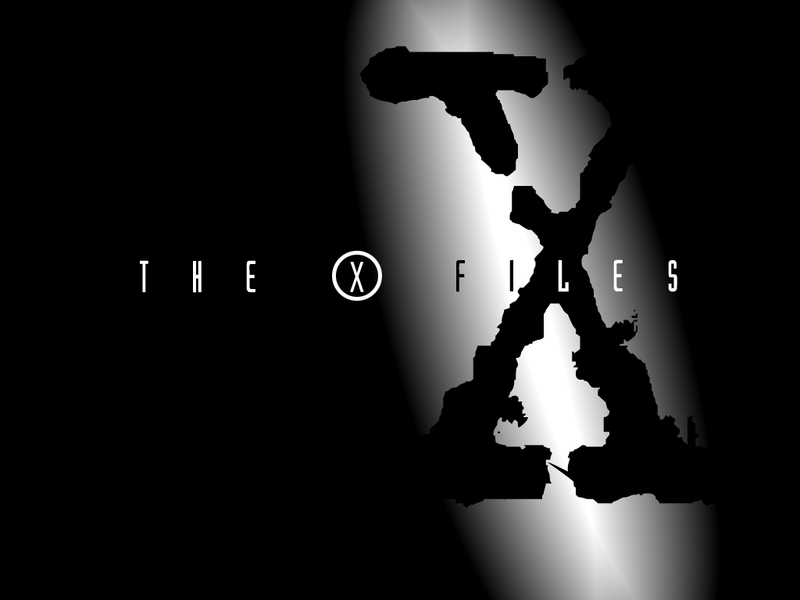 IDW Games has enlisted top-notch designer, Kevin Wilson (Arkham Horror, Descent, Civilization) to bring The X-Files to the strategy board game community. Acclaimed gallery and comic book artist, menton3 (Memory Collectors, The X-Files: Season 10) brings his talents to the board gaming world by providing art direction for this project as well as the stunning box art. Designed for a playtime of between sixty and ninety minutes, two to five players will face off against one friend who will control the Smoking Man and his nefarious network. 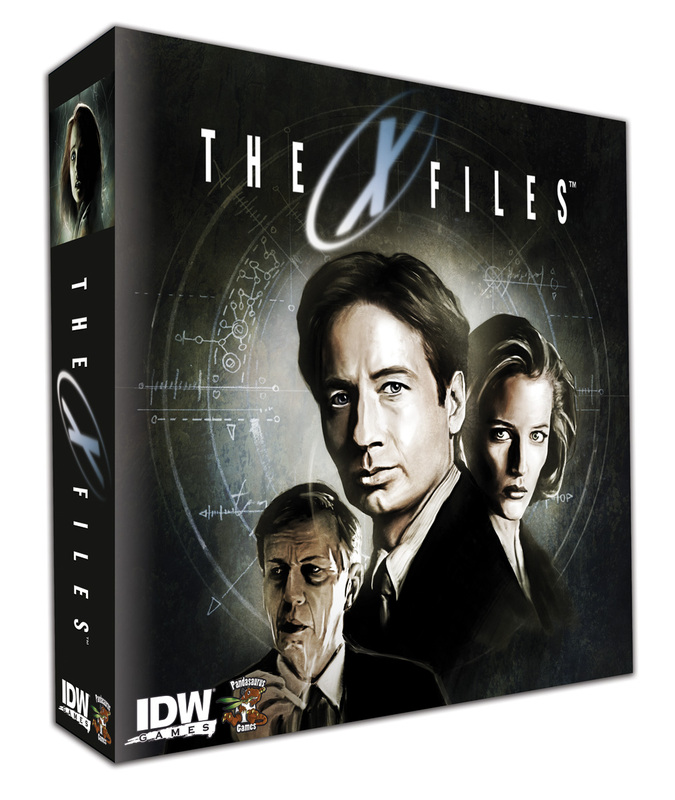 IDW Games will release The X-Files game in July with a suggested retail price of $59.99. Get ready to find the truth on your tabletop! This entry was posted in IDW, TV and tagged big box board game, board game, IDW GAMES, Mulder and Scully, The X-Files. Bookmark the permalink.